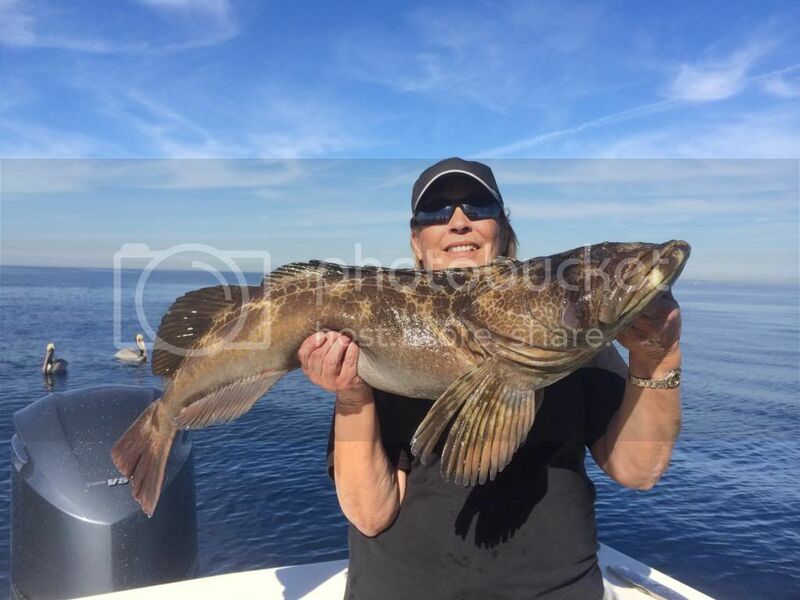 This was a bit of the same old, same old week of fishing activities and results, limits of Sculpin, some Bass and a few Halibut. Unfortunately the Bonito stopped biting at Catalina, nor were there any reports of Yellowtail or White Seabass being caught. Sadly the Yellowtail bite at the Coronado Islands also went MIA after a several week run, and a great bite on Saturday. I can verify that the fish totally disappeared as I went out Wednesday on the ¾ day boat San Diego with a light load of only 17 anglers and we got zero Yellowtail and the Captain saw little on the sonar. 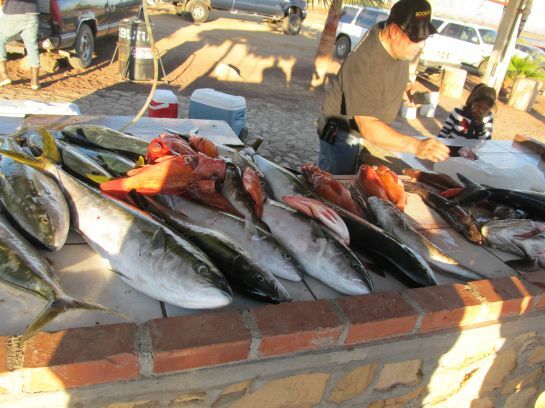 Three boats caught Yellowtail to 38 pounds on Saturday and none that I know of since? Winter Yellowtail bites tend to have a here today, gone tomorrow sort of nature, and we all hope the fish will return soon? 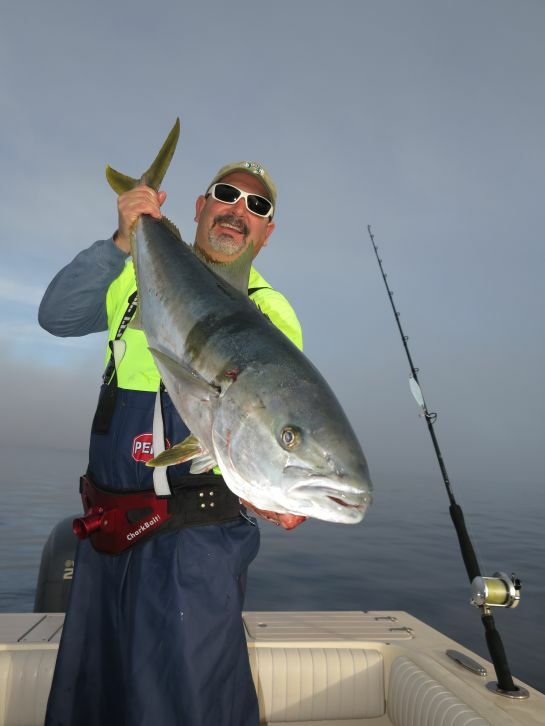 The quality of the Yellowtail has been extraordinary, averaging 25 pounds in size. 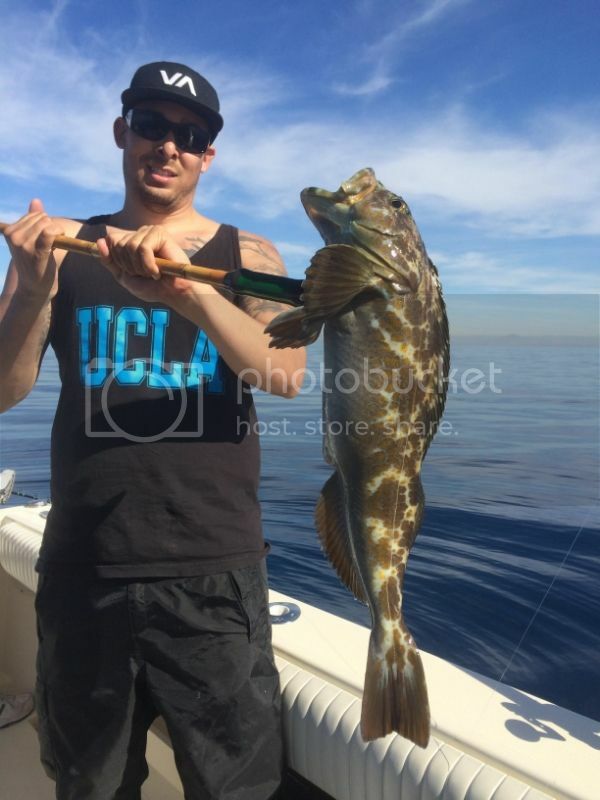 Once again the local boats like the ¾ day Spitfire out of Marina Del Rey and the ¾ day Victory out of Long Beach plus many others did well on the Sculpin, a bunch of Sand Dabs and Perch added to the counts, while they had some success on chasing Bass later in the day. 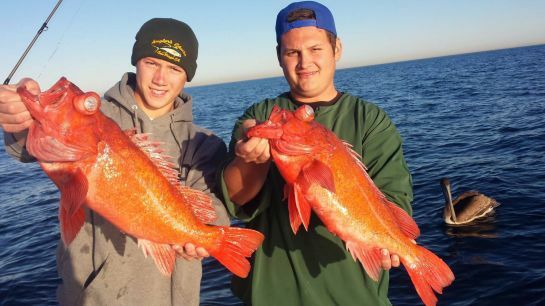 The ½ day boat Southern Cal recorded limits of Sculpin and 38 Sand Bass on one of their better trips. A few more Halibut showed up in the counts this week, which is encouraging. A few boats are again scheduling Twilight trips on the weekend with some decent results on the mixed Bass and plenty of Sculpin. The last remaining signs of active winter Yellowtail biting is in San Quintin, where many anglers are catching them mostly on the iron, fished Yo Yo style. In the winter the fish seem to hang nearer the bottom. The Yellowtail bite was Red Hot at the Coronado Islands on Saturday, 01-18-14 on the ¾ day boat San Diego, as they landed 68 Yellowtail to over 30 pounds. Very quiet at the island right now. John and his brother ended the day with over 30 Calico Bass, with several lost in the 8 to 9 pound range. 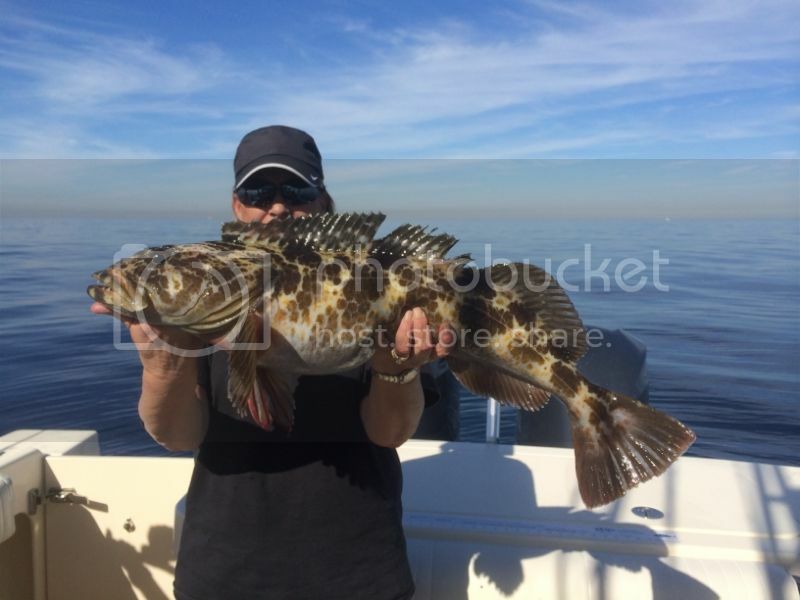 Private boater Dave fished San Clemente Island on Tuesday, 01-21-14 with friends and they caught lots of Calico Bass to six pounds on fresh dead squid. They also had a great bite on the bigger models of Whitefish and some Sheephead all released. Captain Louie on his charter boat Its 4 Reels has been having great fishing on their offshore trips. The weather forecast for Saturday and Sunday is outstanding, as it looks to be a lake all weekend. Always check the latest forecast before leaving the dock. Great report Cory. 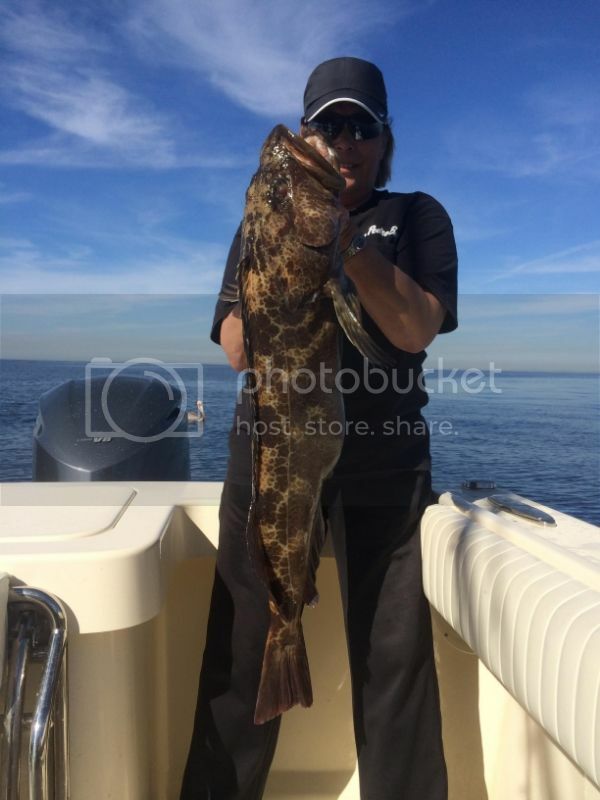 ELECTRIC REEL lingcod? My god! No Ron, the Electric reel was used to fish Black Gil at 1500 feet.